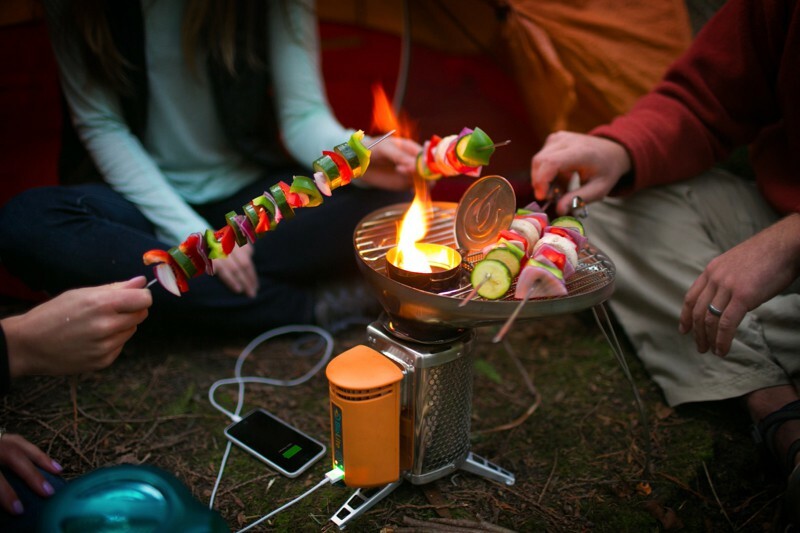 Tabletop grill for the ingenious BioLite outdoor cooker - produce energy and charge your USB devices simultaneously. 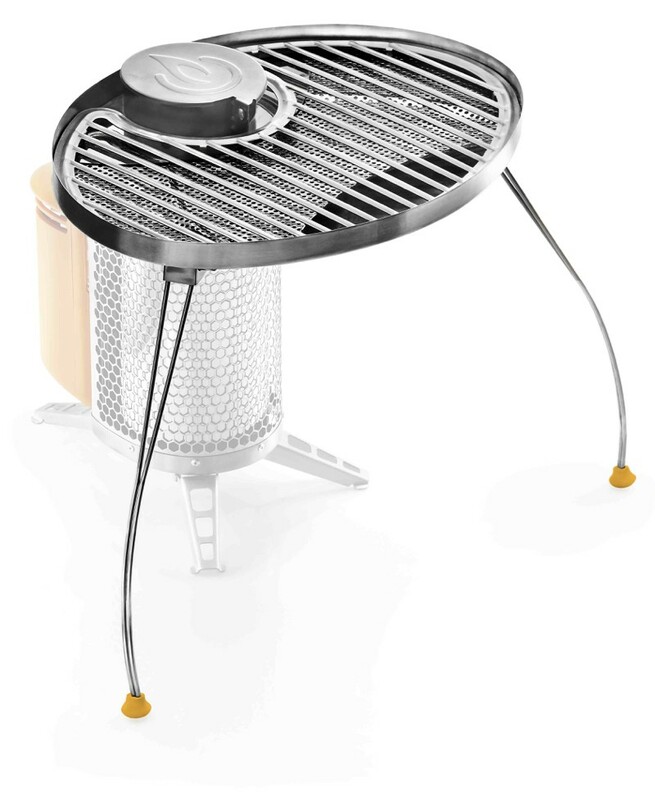 Perfect accessory for the BioLite CampStove outdoor cooker. 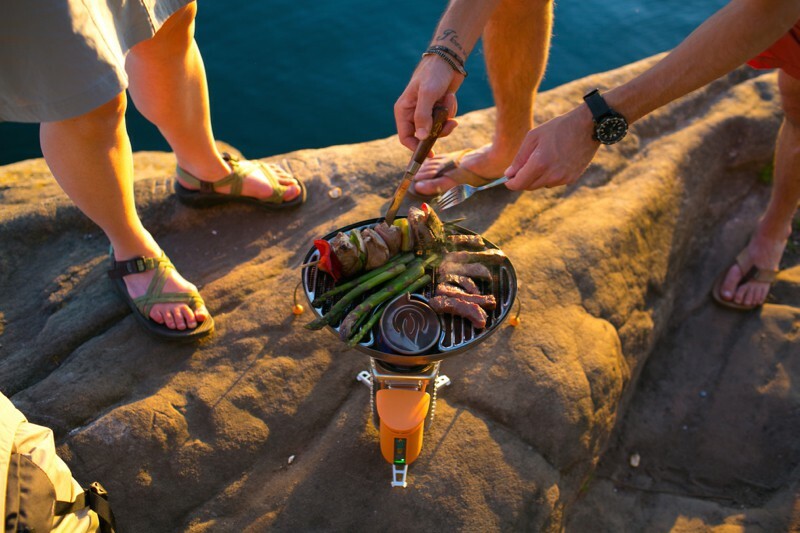 You can feel the love for details here and the passion for outdoor cooking and travelling. 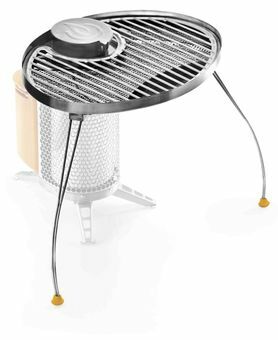 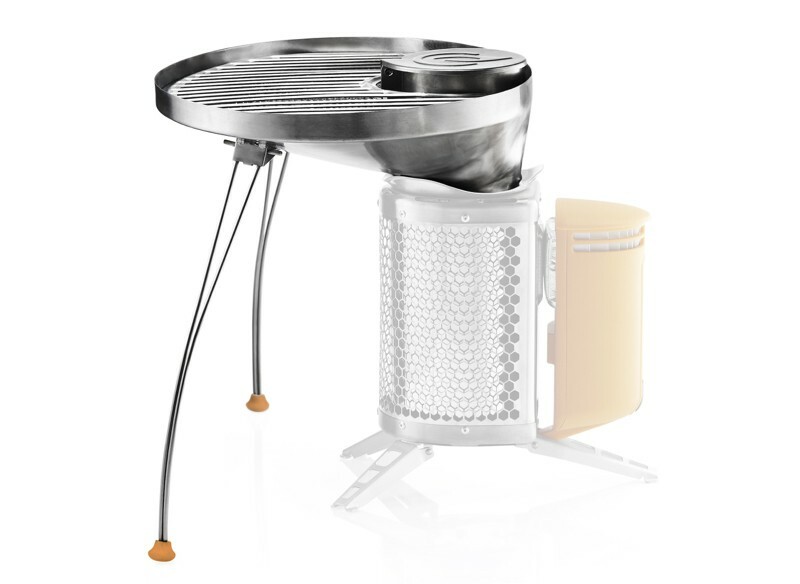 Outfitted with two supporting legs, this tabletop grill guarantees stability while cooking your favourite snacks. 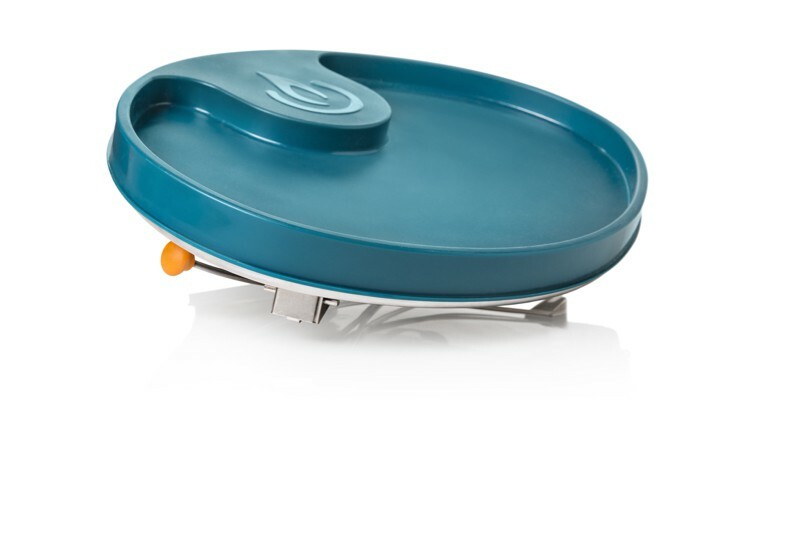 Versatilely usable also for chopping up veggies or meat and suitable for serving meals. 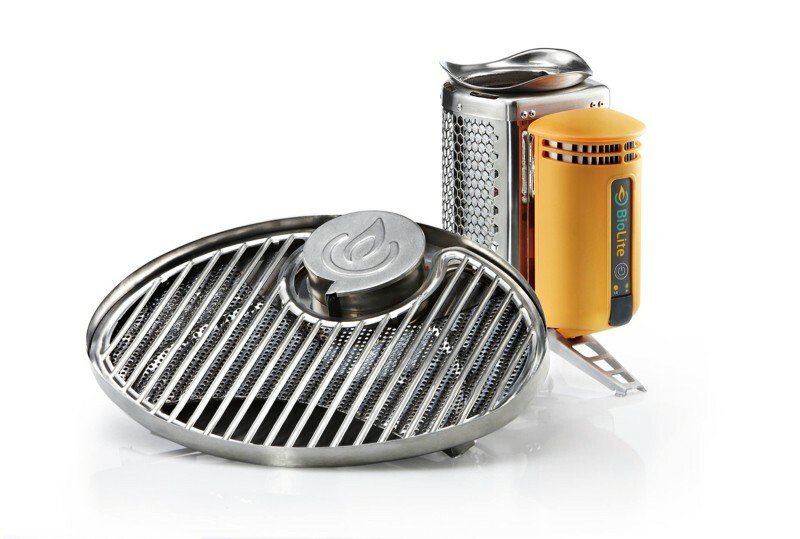 We have tested the grill and prepared four hamburgers, 8 sausages and three steaks all at once. 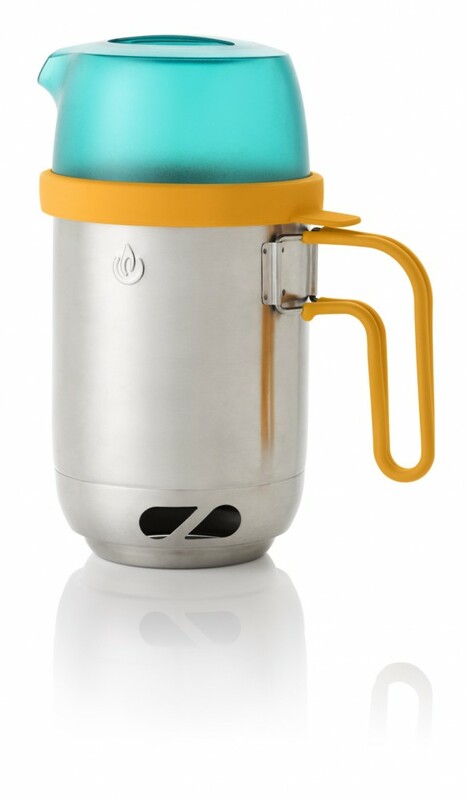 We are convinced of this product and take it with us everywhere we travel.